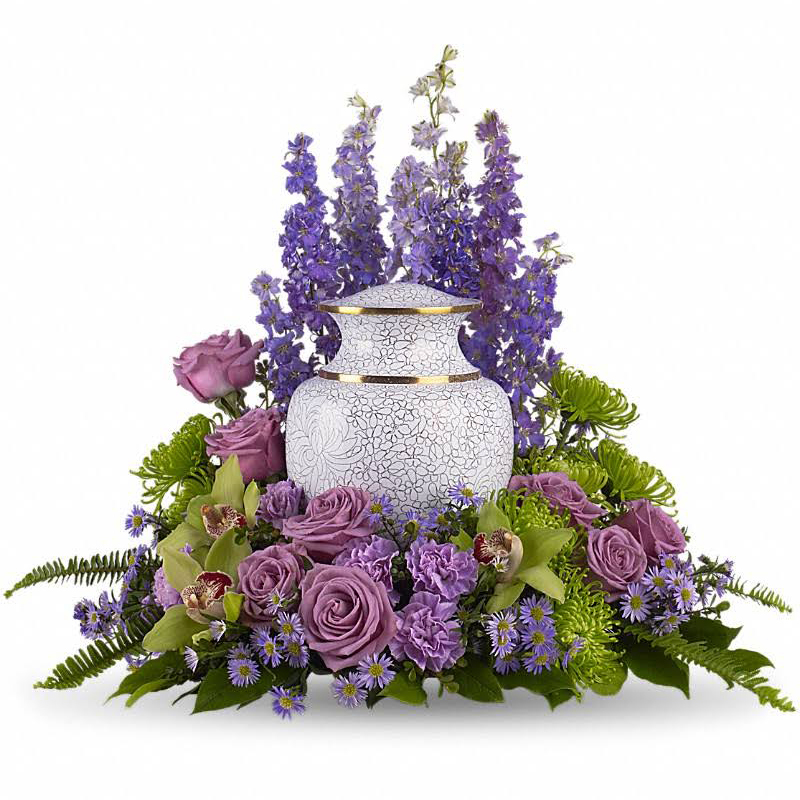 With their fragrant beauty and comforting qualities, flowers play an important role in funeral customs. 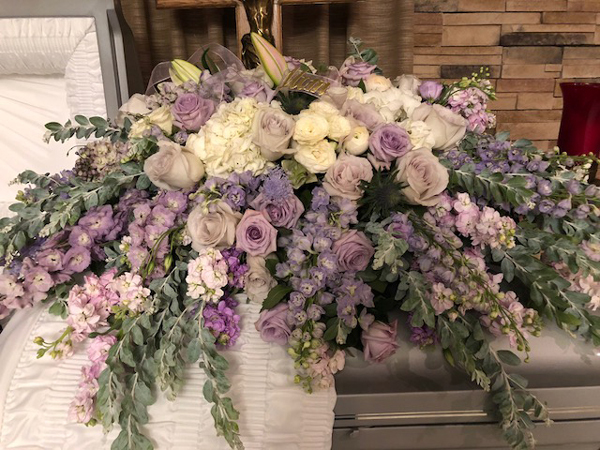 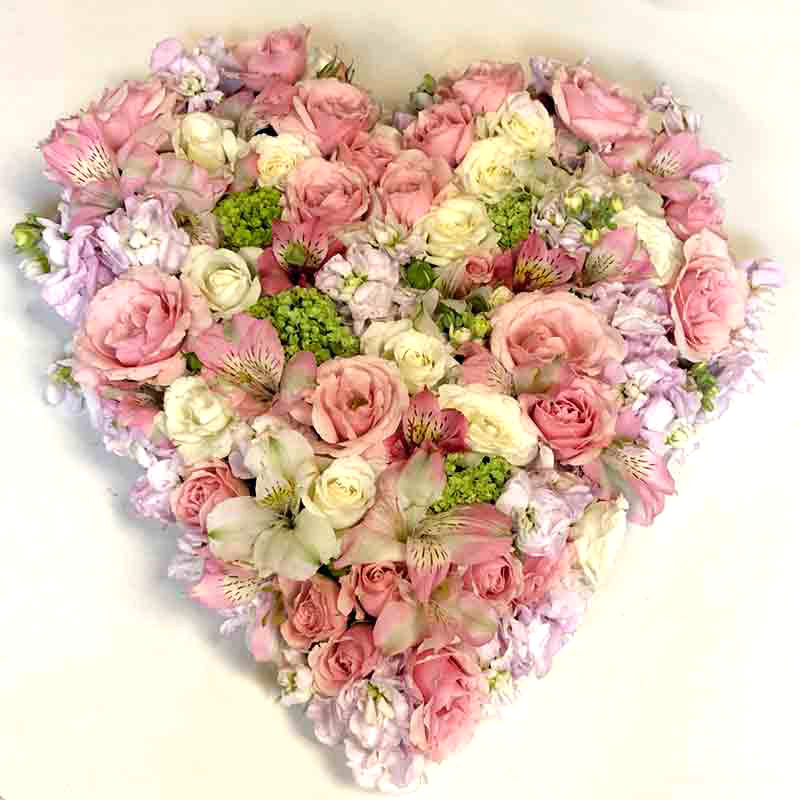 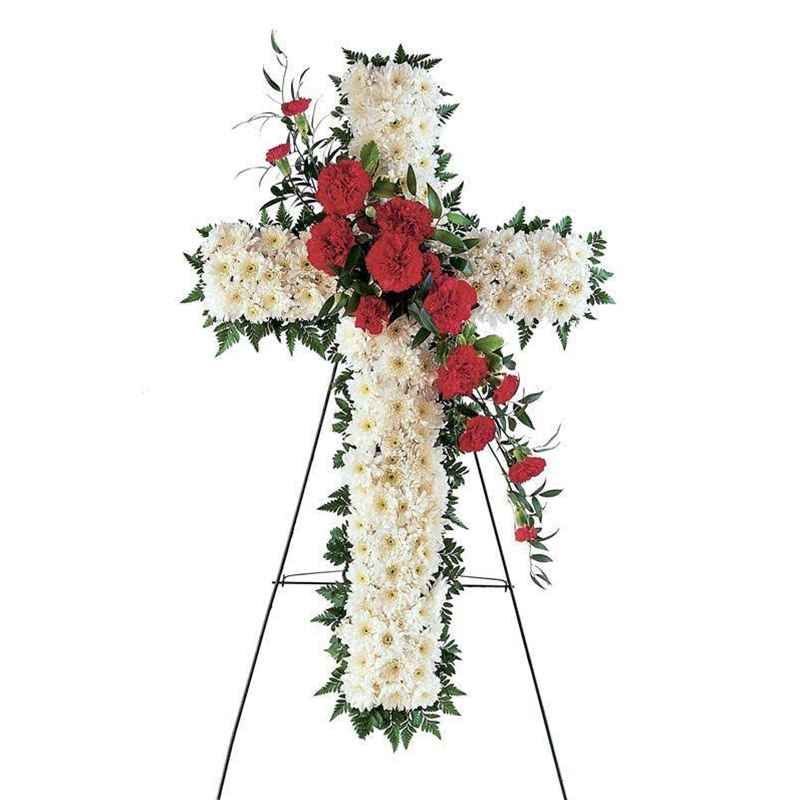 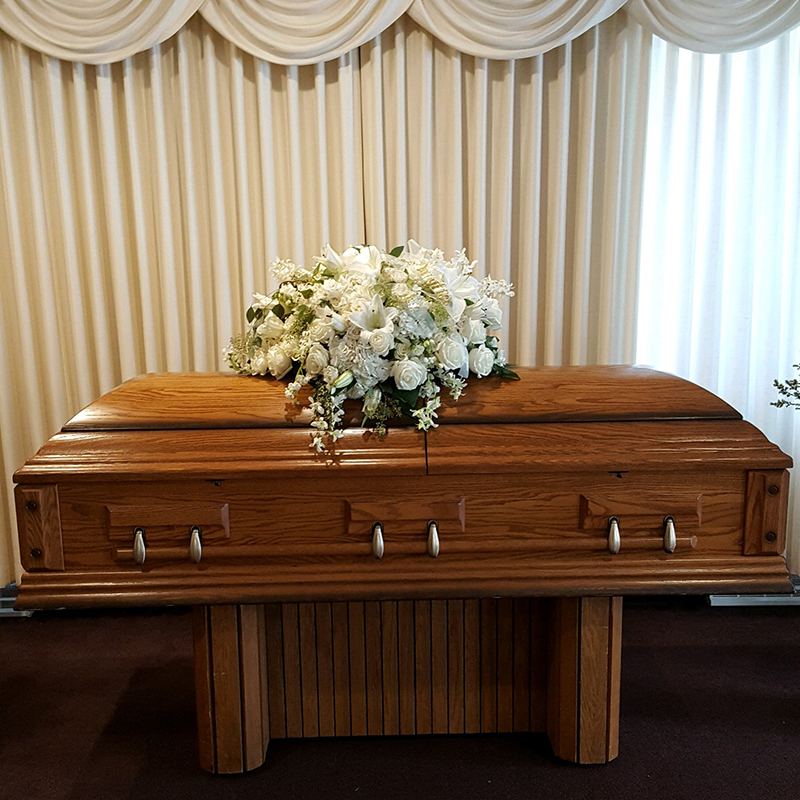 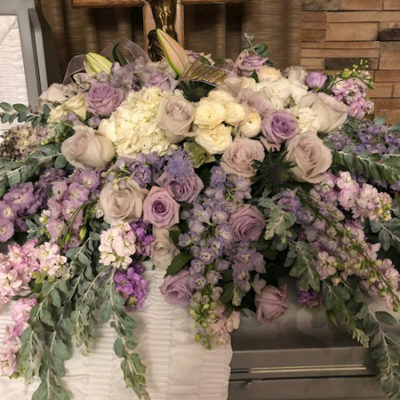 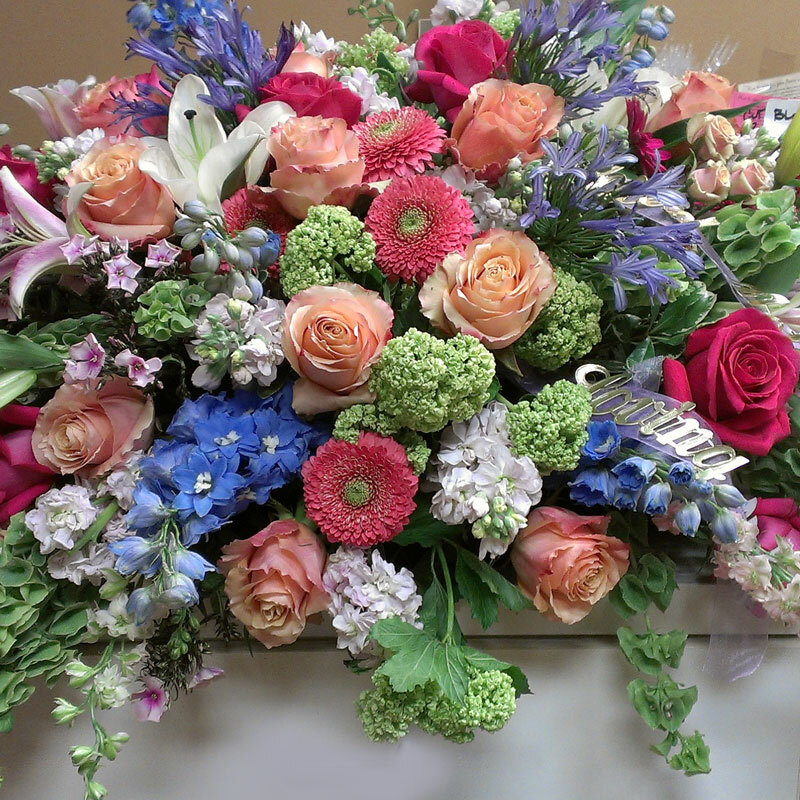 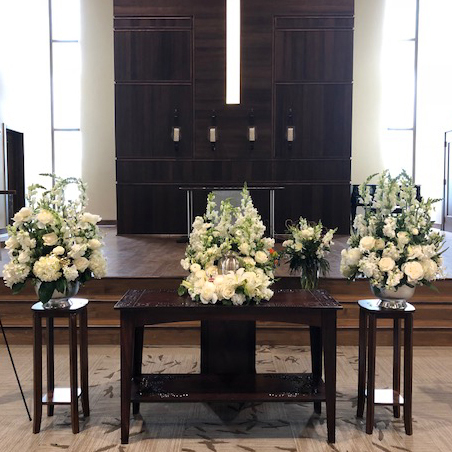 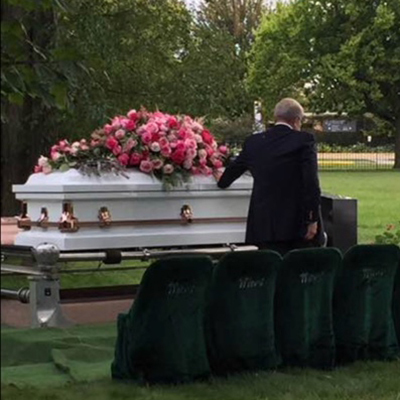 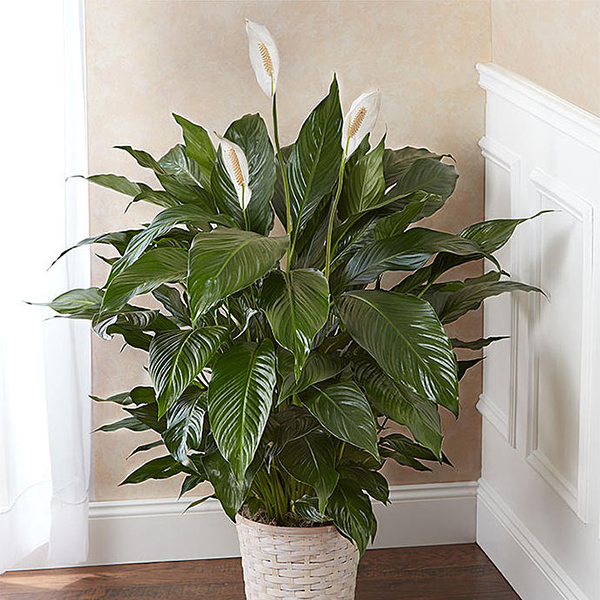 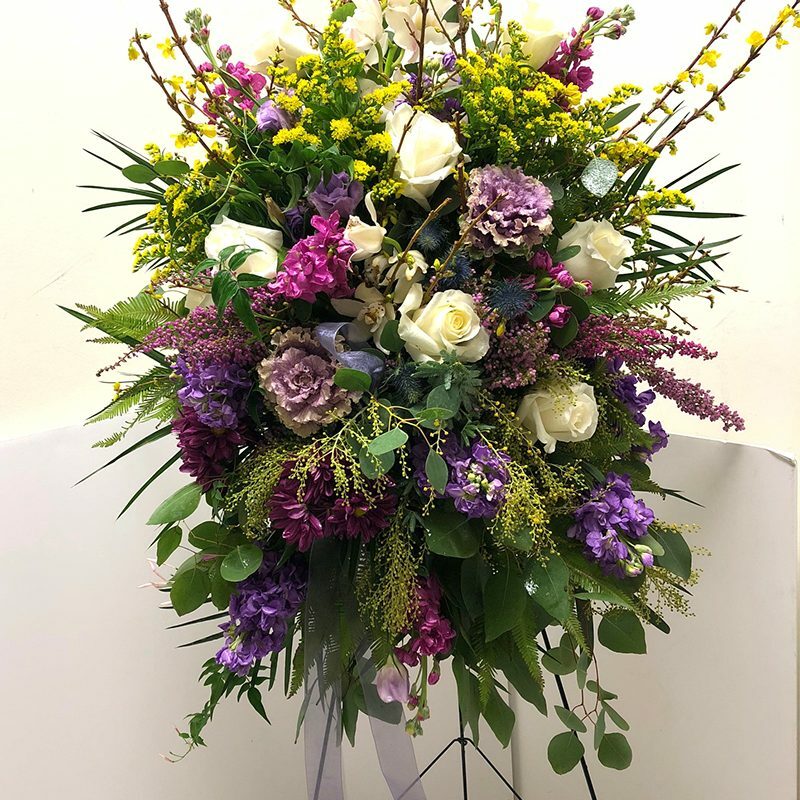 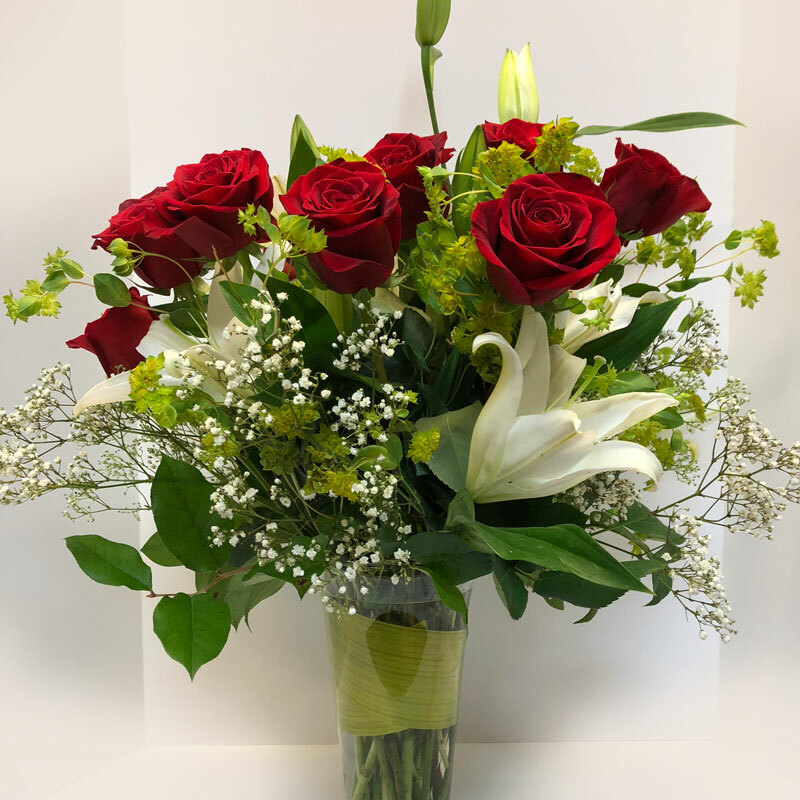 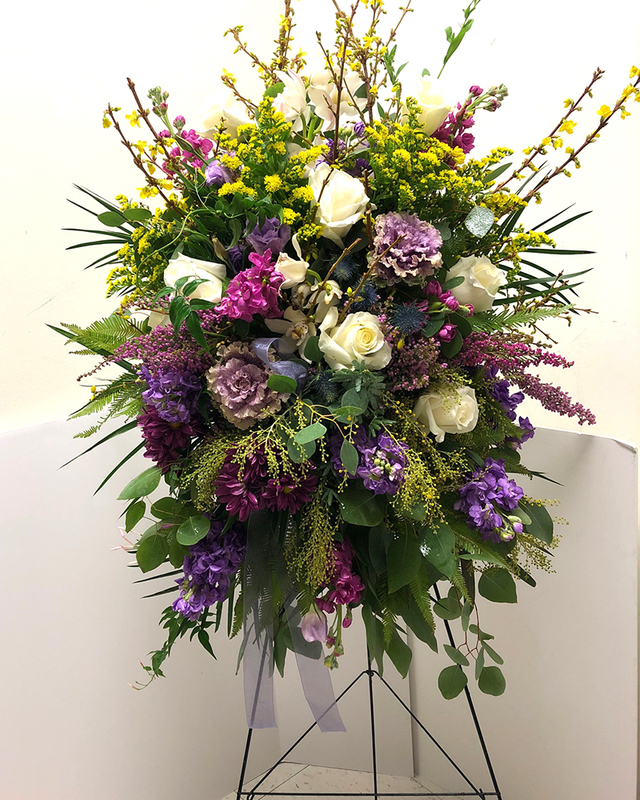 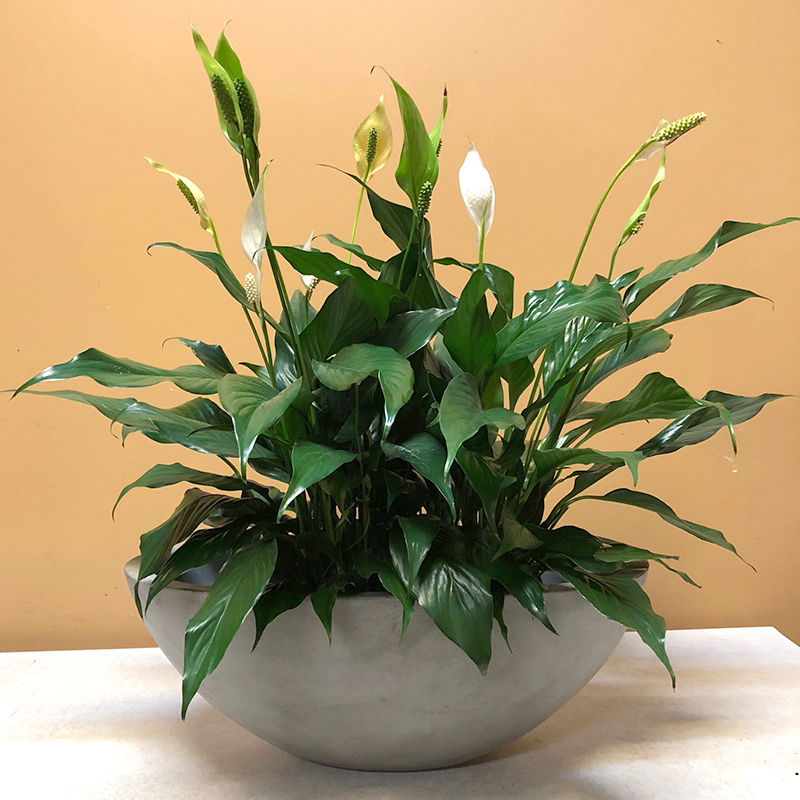 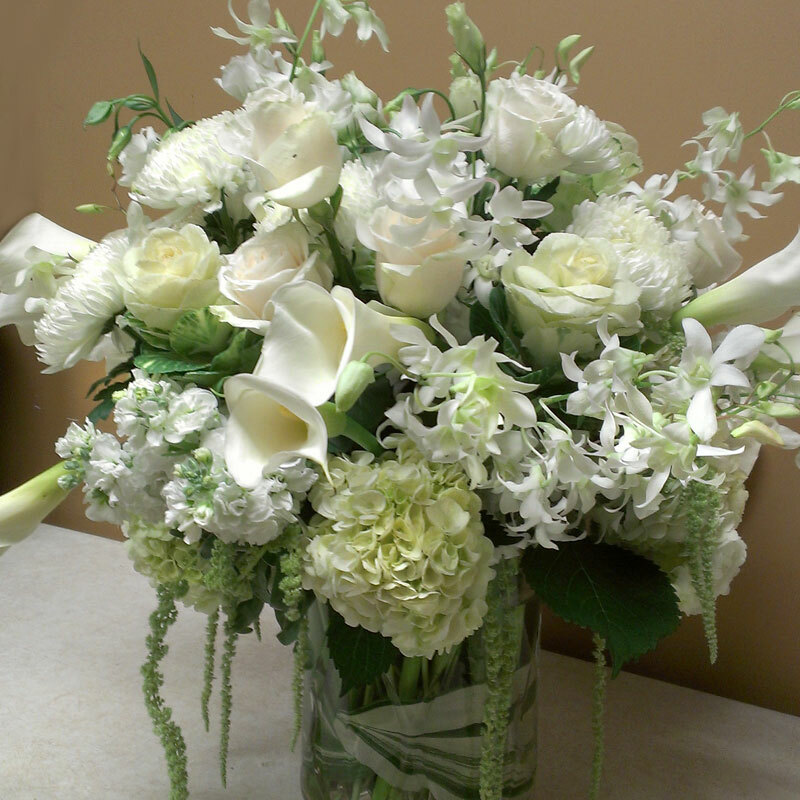 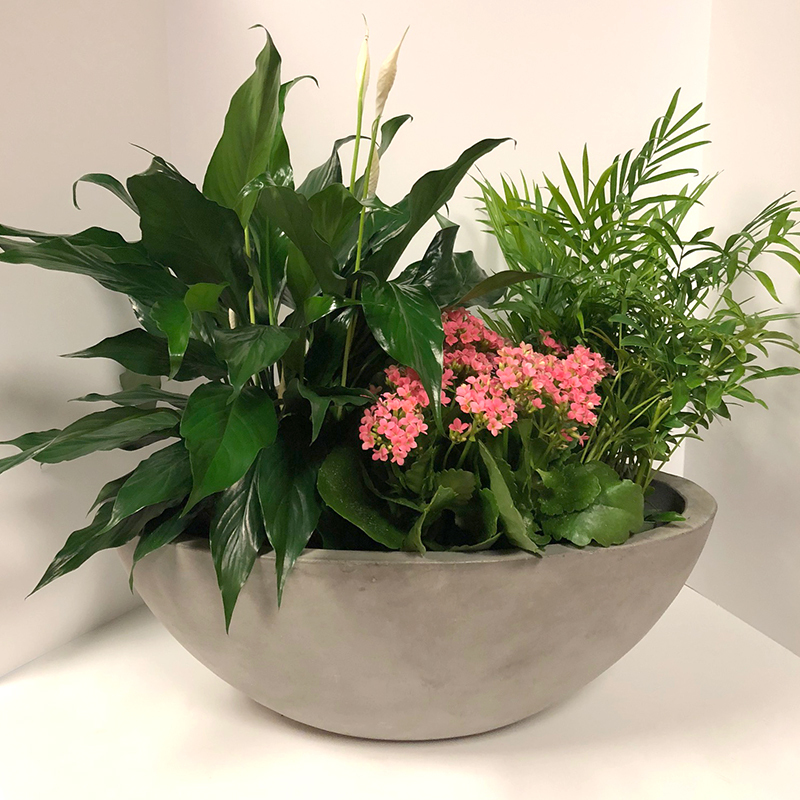 Flora Etcetera’s professional staff will help you during this difficult time and help express your heartfelt condolences with tasteful sympathy floral arrangements. 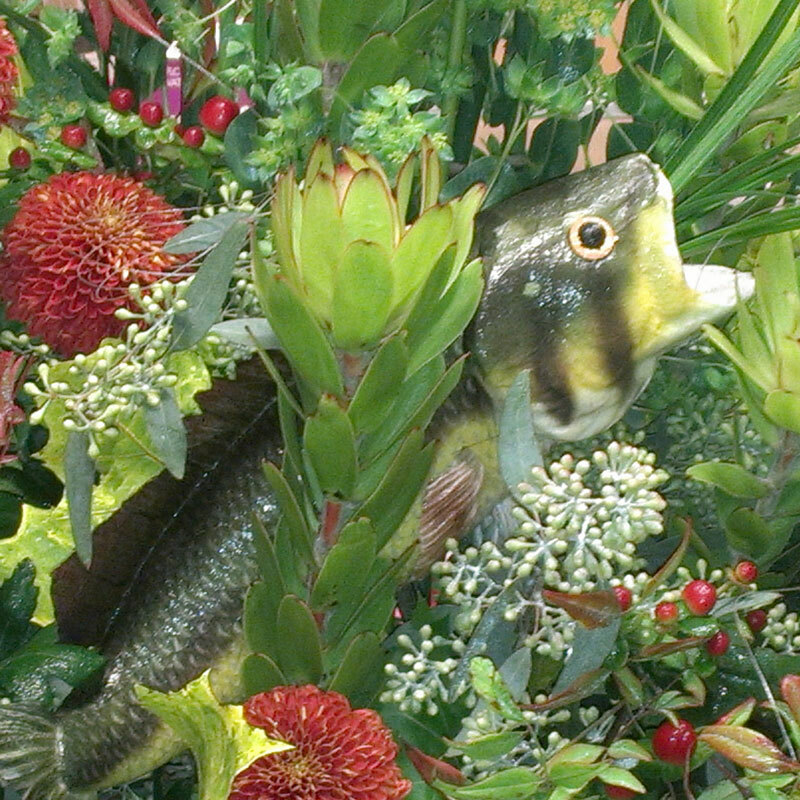 Flora Etc. 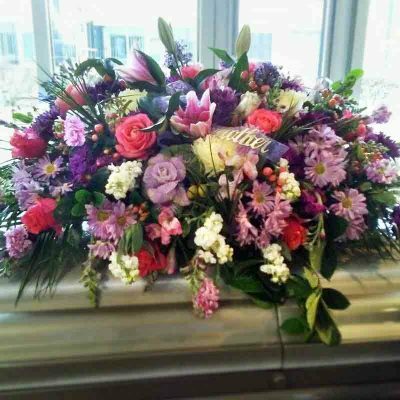 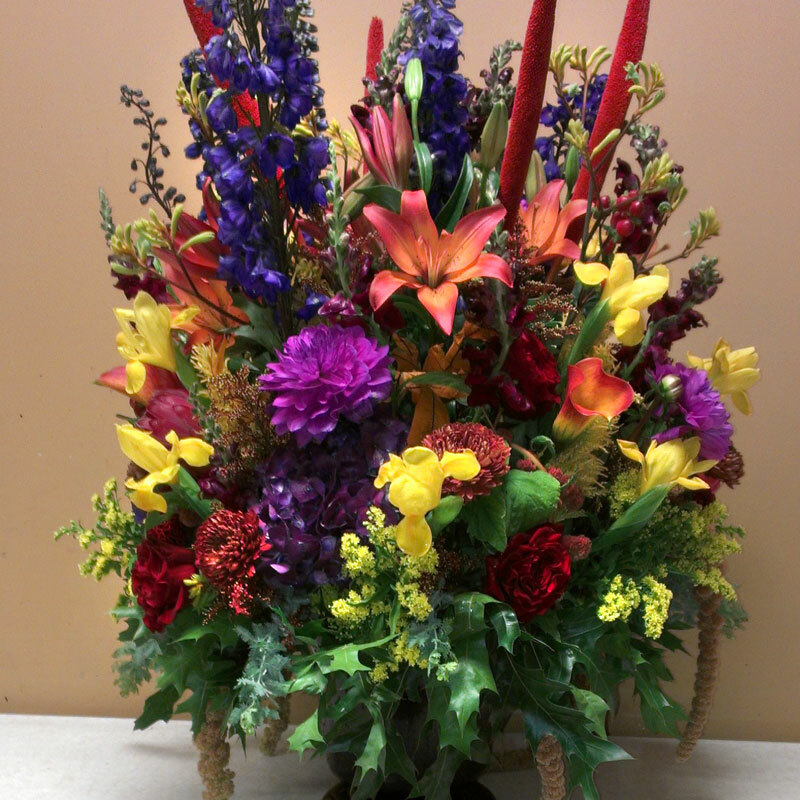 has relationships with the many local funeral homes and can arrange delivery to anywhere in the metro Twin Cities area. 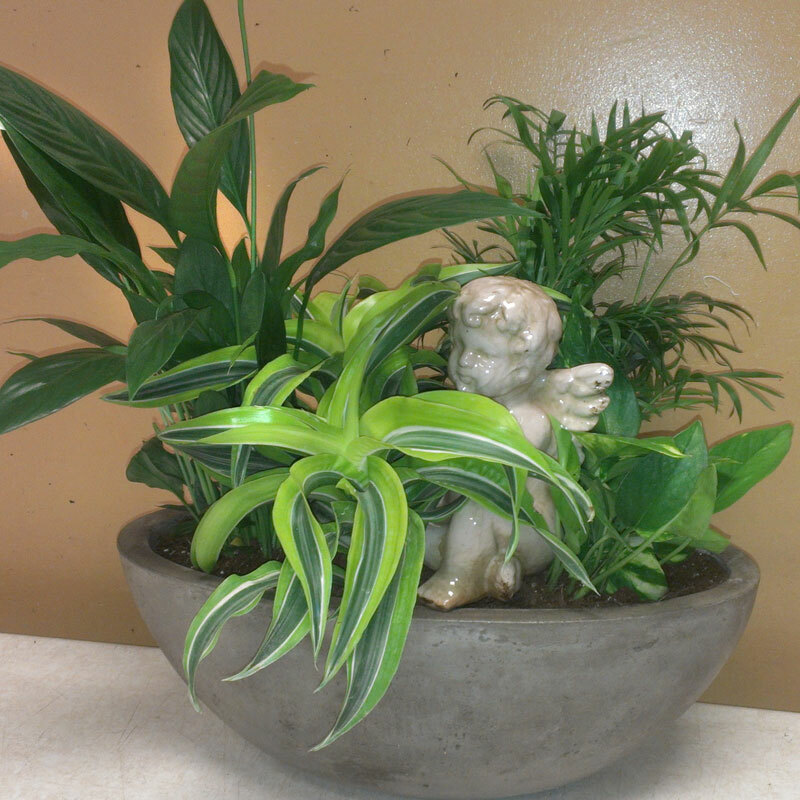 We also have wire service available out-state or for out-of-state deliveries. 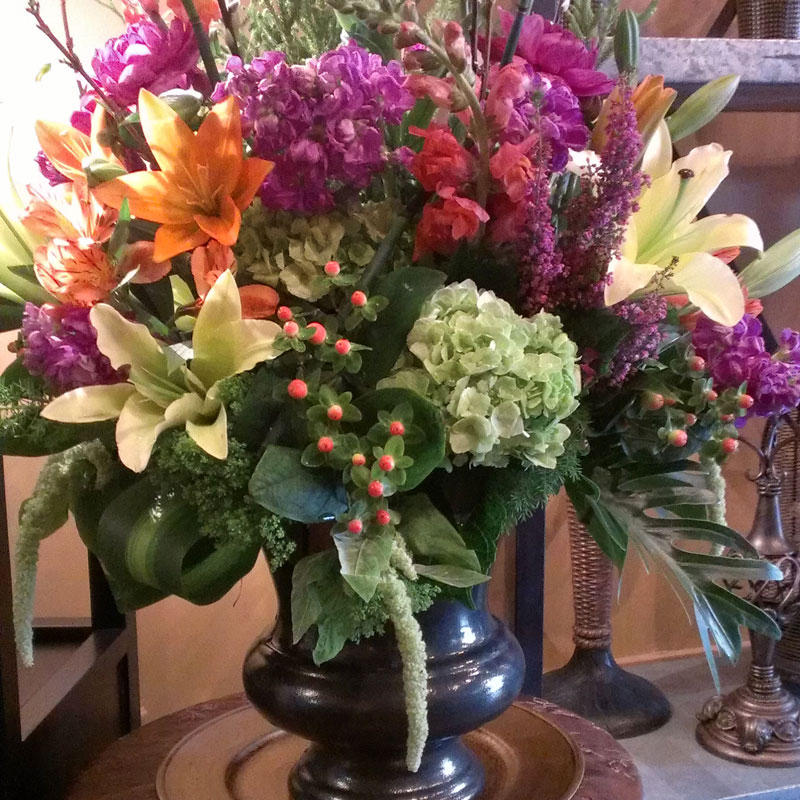 In-shop Family consultation available for pricing and custom design.